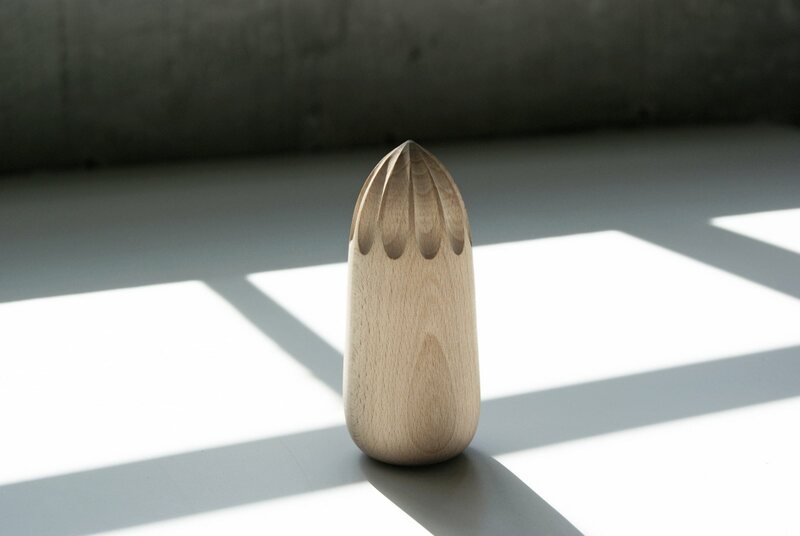 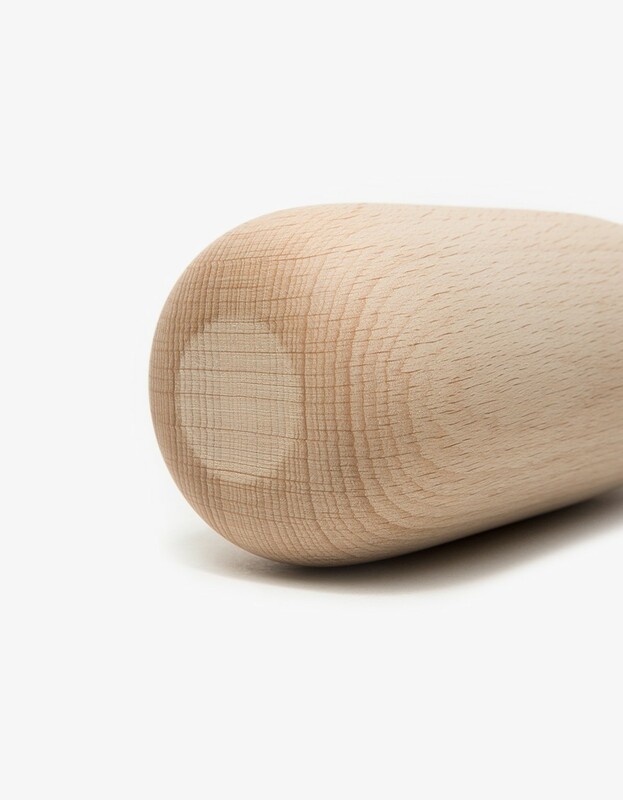 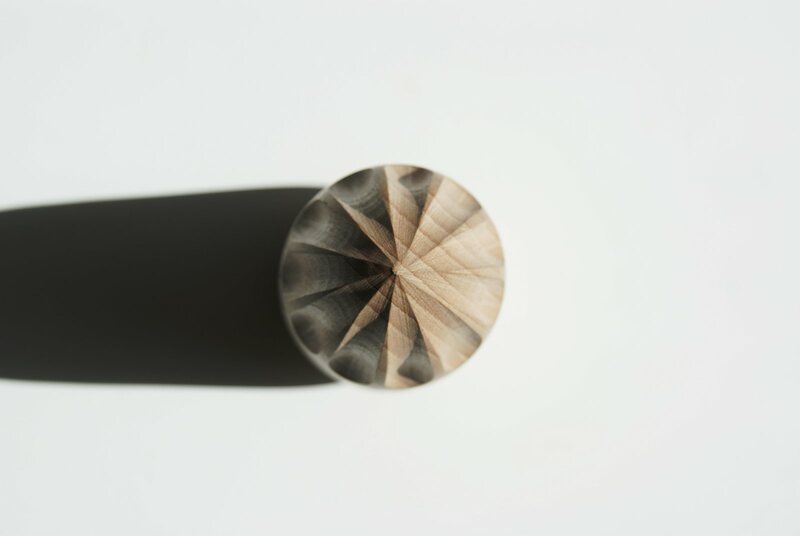 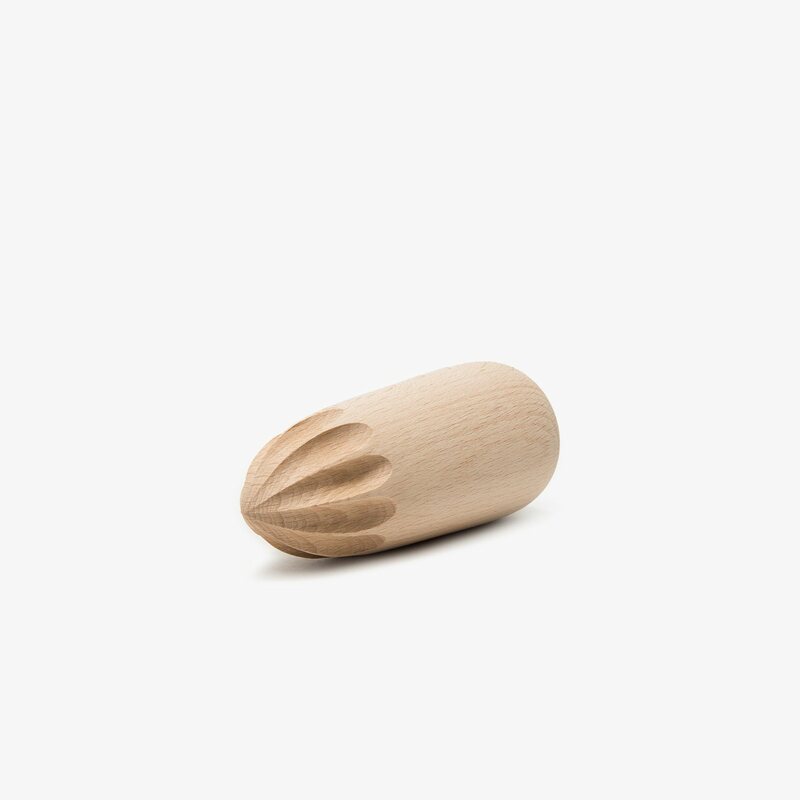 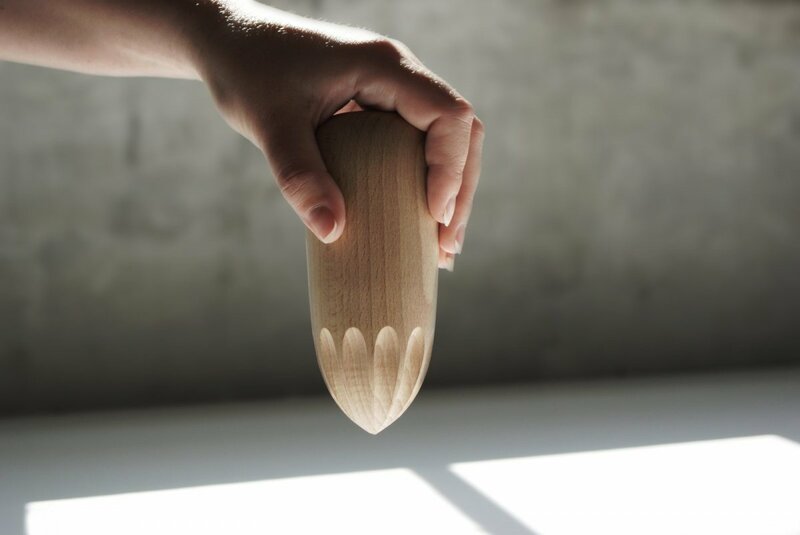 Turn Around is a timeless citrus squeezer made of solid white beech wood, designed by KiBiSi for Muuto. Add a dash of vibrant design to your kitchen with the Turn Around citrus juicer. 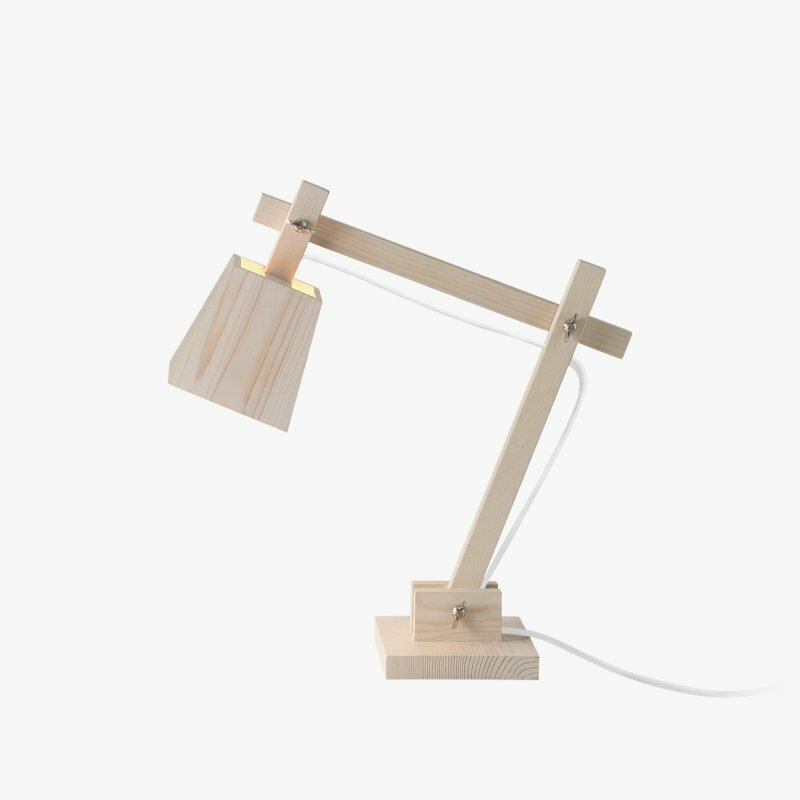 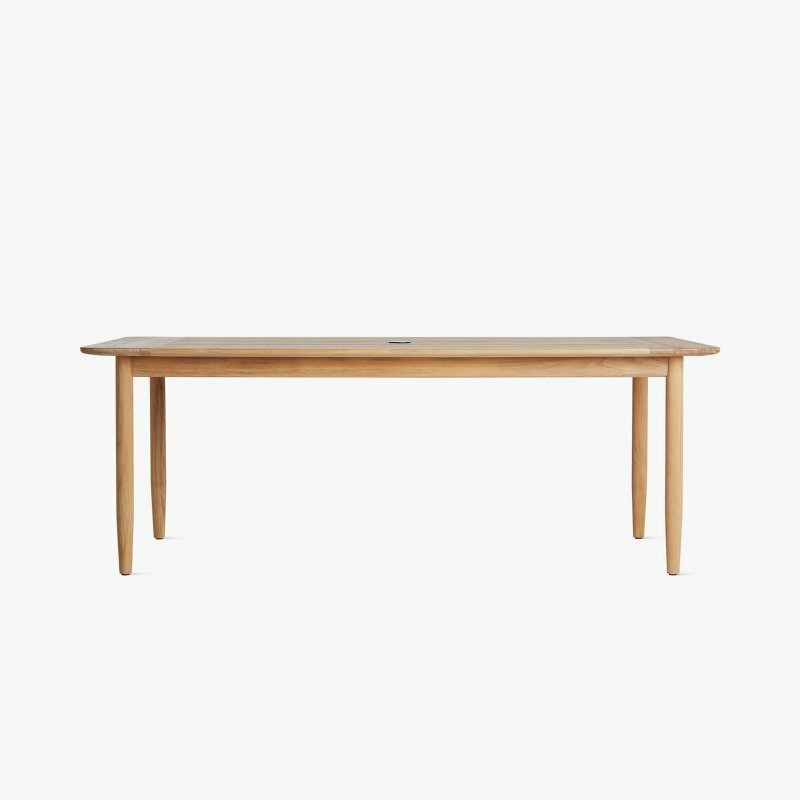 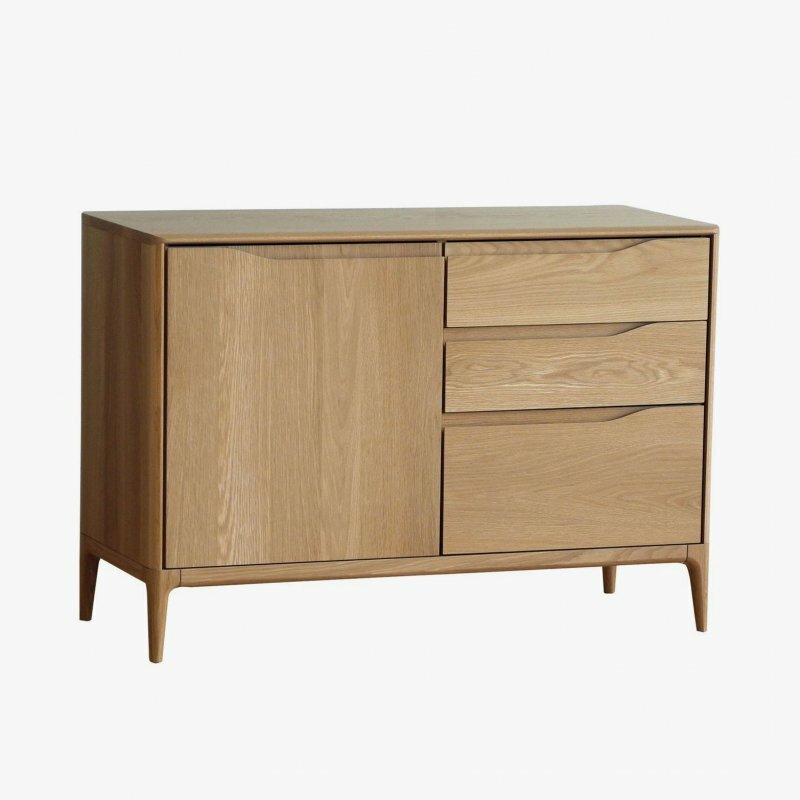 Translating a Scandinavian approach to detailing into design, the Turn Around is solid in its expression while being functional in nature.